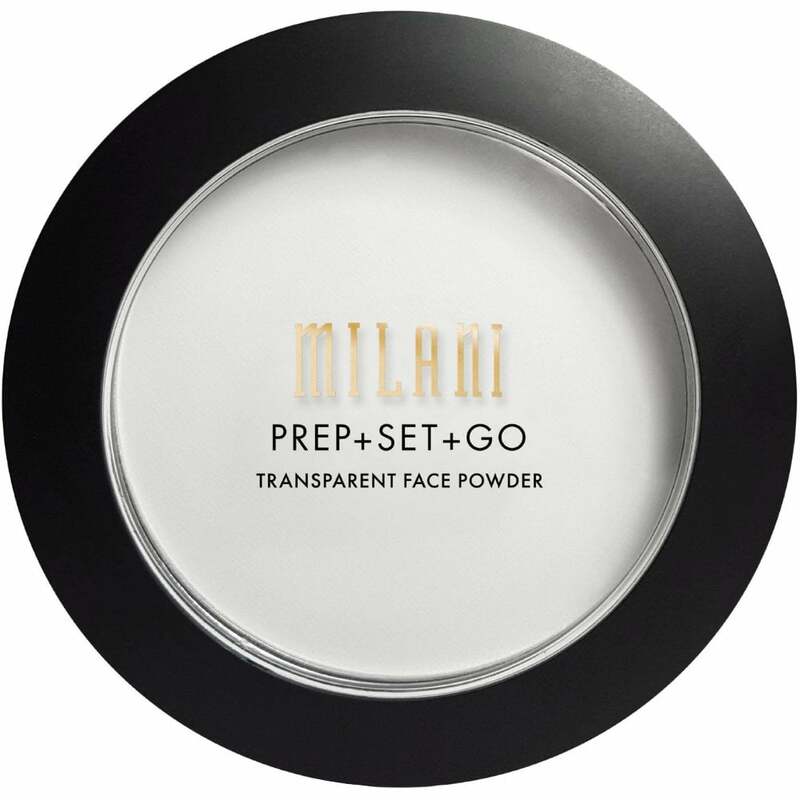 Milani Prep + Set + Go Transparent Face Powder (7g) is a virtually invisible face powder lovingly created to both prime and set your face. Suitable for all skin types and tones, this lightweight pressed powder works to achieve a smooth, flawless base. This two-in-one can be used to blur fine lines and enlarged pores in preparation for foundation application or to set makeup, resulting in increased longevity and a shine-free finish. Completely cruelty-free and vegan-friendly. Great product! Keeps my face Matt all day.